Everybody loves free-flowing water from the showerhead. It is a refreshing embrace that invigorates and energizes you so you are ready for the day ahead. However, even such ordinary task of showering in the morning can be stressful with uneven flow of water from the showerhead. This is often caused by clogging and you can easily avoid it from happening when you know how to clean a showerhead efficiently. When you keep your showerhead clean, you also keep your family safe and healthy. 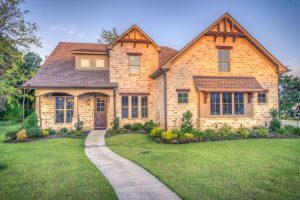 It also entails a lot of other advantages such as significant amount of money from your water and energy bill. That is in addition to how you help the environment when you save water. With the right amount of pressure, free-flowing water from the showerhead can even feel therapeutic. Vinegar – a naturally powerful cleanser. Plastic Bag and Rubber Band – use these two if you do not want to remove the showerhead. 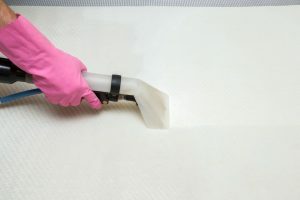 Clean, dry cloth – this is for wiping and drying the showerhead. Get a plastic bag and fill it with white vinegar. Soak the showerhead in the white vinegar inside the plastic bag. Keep it soaked in the white vinegar for about an hour or so. Use a rubber band to keep the plastic bag in its place. Use a clean, dry cloth to wipe and polish the showerhead. Wrench –this is the tool that you will use to remove the showerhead. 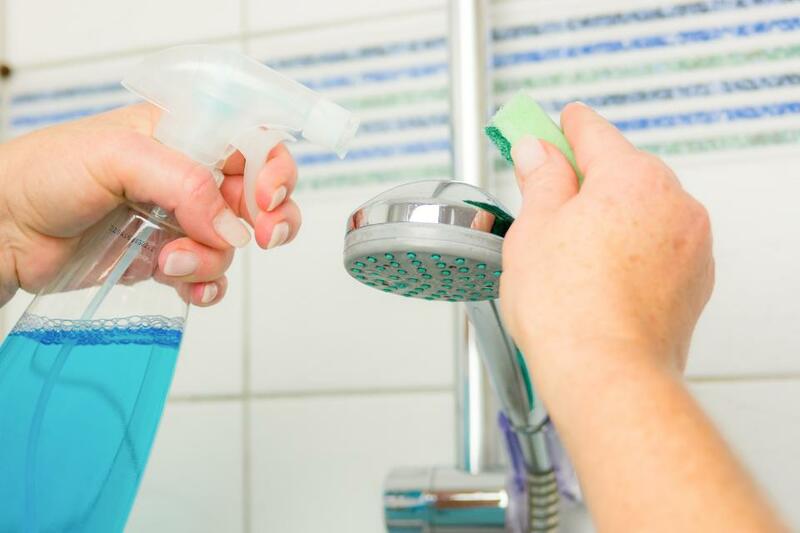 Vinegar and toothbrush – you will use these two for cleaning the showerhead’s holes. Safety pins or toothpicks – you will need pointy materials such as these two to clean the holes of the showerhead. Step #1. Remove the showerhead. Use a wrench to remove or disconnect the showerhead for easier thorough cleaning. Rinse the showerhead under running water thoroughly. Dismantle the clogged showerhead. You can dip an old toothbrush in white vinegar and brush the showerhead. Then, use something thin and sharp like a safety pin or toothpick to poke the holes and get rid of mineral deposits. Soak the dismantled showerhead with all its parts in white vinegar overnight for optimum cleansing results. The following day, take the soaked showerhead parts and rinse them under running water. Reassemble the parts of the showerhead and re-install it. Secure it in place and you’re good to go. 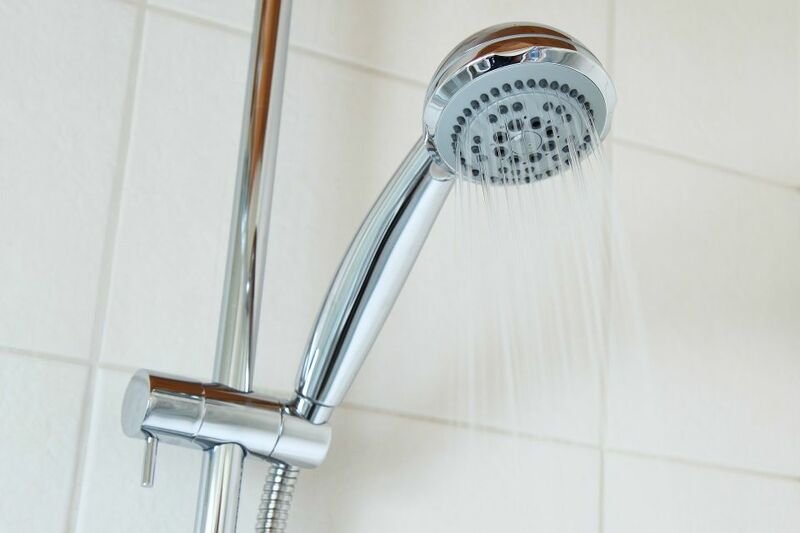 A clean showerhead will give you one more reason to be excited to get up from your bed in the morning.